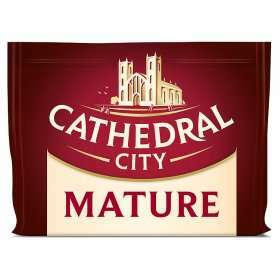 Cheapest for this brand of cheese across all supermarkets. Hope this helps. I'd take a photo tomorrow, but what do you ask a cheese to say when taking a photo? I'd take a photo tomorrow, but what do you ask a cheese to say when taking …I'd take a photo tomorrow, but what do you ask a cheese to say when taking a photo? "Sorry for taking your calf's milk"